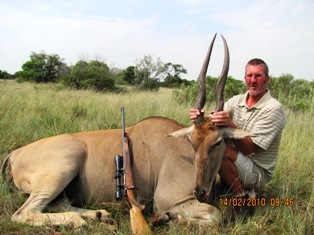 To hunt legally at Phuduhudu Hunting Safari's all Botswana laws must be obeyed. 2) Field preparation of trophies. 3) All motor vehicle travelling during the hunt including collecting and return to nearest airport.